Isabel is listed aged 9. 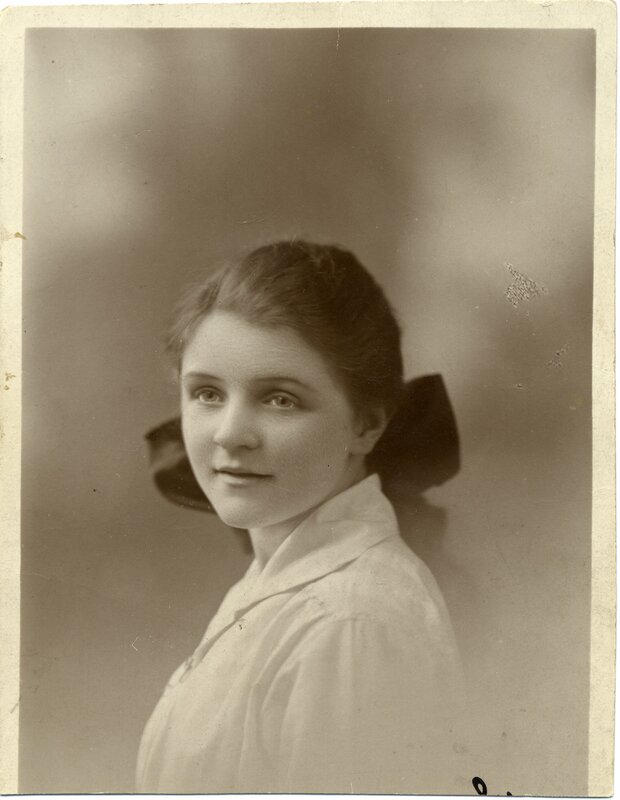 This press clipping mentions Isabel's recollections of working as cashier in her father, William Bagnall's cinema, The Rex, which he built and ran in 1922. Anthony and Susan's Wedding? Hover for annotationTap here to show/hide annotation. Click to view large. 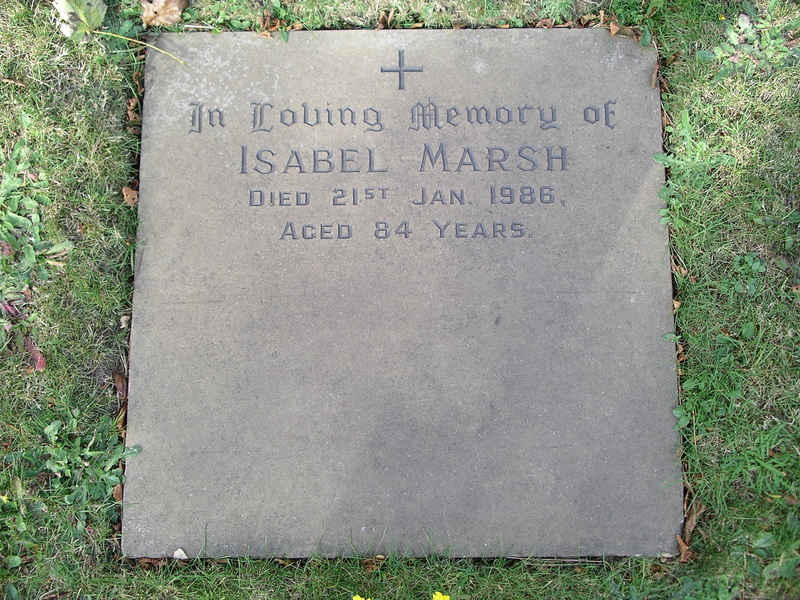 This is the last resting place of Isabel, in Wakefield.